Simulation with Arena provides a comprehensive treatment of simulation using industry-standard Arena software. The text starts by having the reader develop simple high-level models, and then progresses to advanced modeling and analysis. Statistical design and analysis of simulation experiments is integrated with the modeling chapters, reflecting the importance of mathematical modeling of these activities. 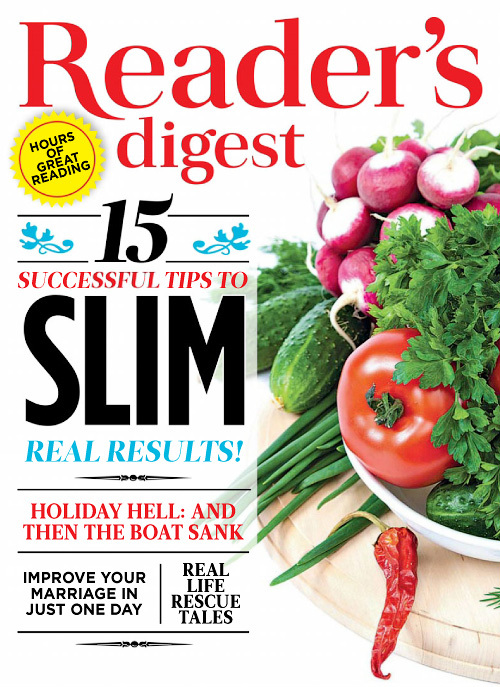 An informal, tutorial writing style is used to aid the beginner in fully understanding the ideas and topics presented. The academic version of Arena and example files are available through the book’s website. McGraw-Hill is proud to offer Connect with the sixth edition of Kelton’s, Simulation with Arena. This innovative and powerful system helps your students learn more efficiently and gives you the ability to customize your homework problems simply and easily. Track individual student performance – by question, assignment, or in relation to the class overall with detailed grade reports. ConnectPlus provides students with all the advantages of Connect, plus 24/7 access to an eBook. Kelton’s Simulation with Arena, sixth edition, includes the power of McGraw-Hill’s LearnSmart a proven adaptive learning system that helps students learn faster, study more efficiently, and retain more knowledge through a series of adaptive questions. This innovative study tool pinpoints concepts the student does not understand and maps out a personalized plan for success. Today’s business environment demands faster responses, better service, and increased agility. The Process Improvement Handbook reveals how to design effective process improvement structures, organizations, and cultures to meet those needs. Focusing on specific process improvement knowledge areas, this practical work establishes the foundation required to create, maintain, and measure processes while equipping practitioners with the necessary skills to deliver consistent, successful outcomes. This definitive resource introduces a body of knowledge for anyone looking to improve their operating environment. The result is process self-sufficiency, extensibility, sustainability, higher quality, and overall speed that increases competitive advantage. The principles explained in this book encapsulate everything needed to be more “process mature,” and to enable process excellence from start to finish. This book examines key issues and policy options in the development of Asia’s energy security. Rapid growth has transformed Asia’s presence in the world economy: Past growth has dramatically improved Asia’s living standards, lifting millions out of poverty. Future growth will do the same. 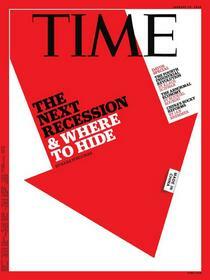 But, crucially, can Asia secure the energy it needs to fuel this dramatic economic expansion? This book stresses that the threefold challenge of energy supply security, environmental sustainability, and affordable access requires a multipronged approach. The book also explains that the region must actively contain its rising demand, aggressively explore new energy supply sources and technology, and progressively promote the regional integration of energy markets and infrastructure. The book also highlights that, unless there is a paradigm shift in the current energy use, Asia will struggle to deliver the inclusive growth needed to lift millions of its citizens out of poverty. The book also considers the range of policy reforms and technological developments that can ensure a future of ample, affordable, clean energy for Asia. The integration of renewable energy resources into the electricity grid presents an important challenge. This book provides a review and analysis of the technical and policy options available for managing variable energy resources such as wind and solar power. As well as being of value to government and industry policy-makers and planners, the volume also provides a single source for scientists and engineers of the technical knowledge gained during the 4-year RenewElec (renewable electricity) project at Carnegie Mellon University, the University of Vermont, Vermont Law School, and the Van Ness Feldman environmental law firm. The first part of the book discusses the options for large scale integration of variable electric power generation, including issues of predictability, variability, and efficiency. The second part presents the scientific findings of the project. In the final part, the authors undertake a critical review of major quantitative regional and national wind integration studies in the United States. Based on comparisons among these studies, they suggest areas where improvements in methods are warranted in future studies, areas where additional research is needed to facilitate future improvements in wind integration studies and how the research can be put into practice. This book investigates why energy megaprojects fail to deliver their promised benefits. It offers the first comprehensive assessment of the complicated dynamics driving – and constraining – megaprojects initiated in the rapid scramble for energy resources and efforts to improve energy security. The authors approach the assessment of megaprojects from a socio-technical angle, emphasizing broad issues of political leadership, regulation, financing, interest group opposition and environmental impact, as well as conventional technological factors such as engineering design and project management. The Governance of Energy Megaprojects will prove insightful for academics concerned about energy policy, energy security, environmental impact and technology assessment. But the book should prove equally compelling to those engaged in the practical management and implementation of large-scale energy projects anywhere in the world. 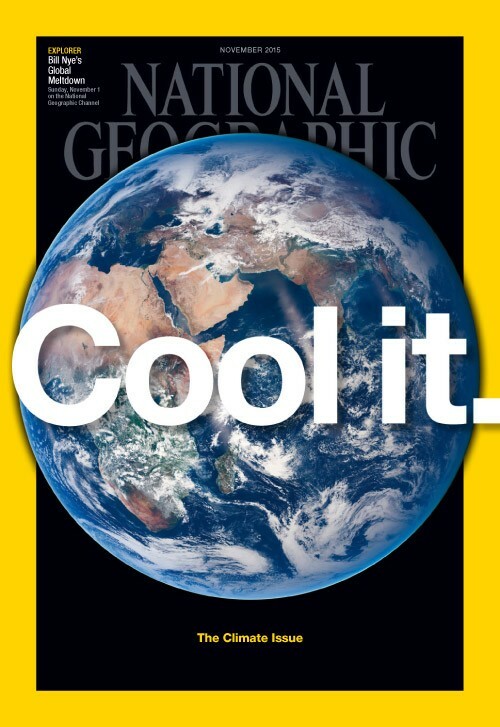 that can ensure a future of ample, affordable, clean energy for Asia. Understanding why renewable energy policies succeed and fail is essential for a range of stakeholders in the energy and environmental sectors. Clear information on why and how to secure successful renewable energy markets is much needed. Renewable Energy Policy and Politics meets that need, bringing together the experience of world leaders in this field. The book addresses the politics of renewable energy, the key players required to drive energy reform and those likely to resist change. The interplay between government, industry and society is discussed and explained with a balanced hand, offering a rare insight into political campaigning on energy. International case studies are included, complemented by a step-by-step breakdown of the elements required to achieve legislation. This book sets out the rules of the game, the stakes and the strategies for success. It will be an invaluable tool for policy makers, energy consultants, non-governmental organizations and other professionals working in the fields of energy policy, climate change and environmental policy. Students and researchers keen to enhance their knowledge of renewable energy markets and policy development will also find this essential reading. This book examines the coordination of renewable energy policies in the European Union using an innovative theoretical approach to explain national policy making. David Jacobs asks, why are national support instruments for electricity from renewable energy sources converging, even though the harmonisation of these frameworks at the European level has failed? Which causal mechanisms lead to cross-national policy similarities? 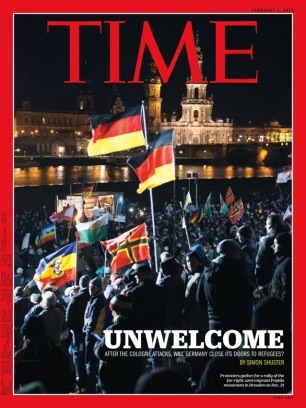 And what are the implications for policy coordination in the EU? The author traces the evolution of feed-in tariffs – the most successful and most widely used support mechanism for renewable electricity – in Germany, Spain and France. He reveals increasing cross-national policy similarities in feed-in tariff design – despite the failure of harmonizing instruments at the European level. He explains these increasing policy similarities by applying policy convergence theory. Policy convergence can occur voluntarily, based on transnational communication, regulatory competition and technological innovations and these findings have important implications for European policy steering. The key to this book is the interrelation of an innovative theoretical concept (coordination of policies in the international arena via voluntary cooperation) with a very topical empirical research focus – the promotion of renewable energies in the EU. It will be essential reading for scholars and students of environmental policy, comparative politics and European studies. The transformation from a carbon-based world economy to one based on high efficiency and renewables is a necessary step if human society is to achieve sustainablity, but while scientists and researchers have made significant advances in energy efficiency and renewable technologies, consumers have yet to see dramatic changes in the marketplace – due in large part to government policies and programmes that favour the use of fossil fuels. This text examines the policy options for mitigating or removing the entrenched advantages held by fossil fuels and speeding the transition to a more sustainable energy future. Big data has always been a major challenge in geoinformatics as geospatial data come in various types and formats, new geospatial data are acquired very fast, and geospatial databases are inherently very large. And while there have been advances in hardware and software for handling big data, they often fall short of handling geospatial big data efficiently and effectively. Big Data: Techniques and Technologies in Geoinformaticstackles these challenges head on, integrating coverage of techniques and technologies for storing, managing, and computing geospatial big data. Providing a perspective based on analysis of time, applications, and resources, this book familiarizes readers with geospatial applications that fall under the category of big data. It explores new trends in geospatial data collection, such as geo-crowdsourcing and advanced data collection technologies such as LiDAR point clouds. The book features a range of topics on big data techniques and technologies in geoinformatics including distributed computing, geospatial data analytics, social media, and volunteered geographic information. With chapters contributed by experts in geoinformatics and in domains such as computing and engineering, the book provides an understanding of the challenges and issues of big data in geoinformatics applications. The book is a single collection of current and emerging techniques, technologies, and tools that are needed to collect, analyze, manage, process, and visualize geospatial big data. Fully updated and expanded, Fundamentals of Radar Signal Processing, Second Edition, offers comprehensive coverage of the basic digital signal processing techniques and technologies on which virtually all modern radar systems rely, including target and interference models, matched filtering, waveform design, Doppler processing, threshold detection, and measurement accuracy. The subject of digital image processing has migrated from a graduate to a junior or senior level course as students become more proficient in mathematical background earlier in their college education. With that in mind, Introduction to Digital Image Processing is simpler in terms of mathematical derivations and eliminates derivations of advanced subjects. 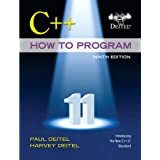 Most importantly, the textbook contains an extensive set of programming exercises for students. The textbook examines the basic technologies needed to support image processing applications, including the characterization of continuous images, image sampling and quantization techniques, and two-dimensional signal processing techniques. 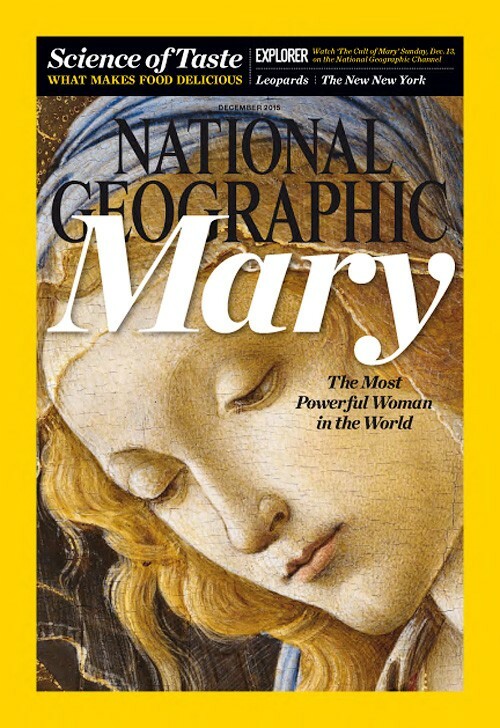 It then covers the two principle areas of image processing: image enhancement and restoration techniques and extraction of information from an image. It concludes with discussions of image and video compression. The author’s accessible style provides historical background on the development of image processing techniques as well as a theoretical exposition. The inclusion of numerous exercises fully prepares students for further study. Modern Control Systems, 12e, is ideal for an introductory undergraduate course in control systems for engineering students. Written to be equally useful for all engineering disciplines, this text is organized around the concept of control systems theory as it has been developed in the frequency and time domains. It provides coverage of classical control, employing root locus design, frequency and response design using Bode and Nyquist plots. It also covers modern control methods based on state variable models including pole placement design techniques with full-state feedback controllers and full-state observers. Many examples throughout give students ample opportunity to apply the theory to the design and analysis of control systems. Incorporates computer-aided design and analysis using MATLAB and LabVIEW MathScript. Designed for junior- and senior-level courses in Plant and Facilities Planning and Manufacturing Systems and Procedures, this textbook is also suitable for graduate-level and two-year college courses. The book takes a practical, hands-on, project-oriented approach to exploring the techniques and procedures for developing an efficient facility layout. It also introduces state-of-the-art tools including computer simulation. Access to Layout-iQ workspace planning software is included for purchasers of the book. Theoretical concepts are clearly explained and then rapidly applied to a practical setting through a detailed case study at the end of the volume. The book systematically leads students through the collection, analysis, and development of information to produce a quality functional plant layout for a lean manufacturing environment. All aspects of facility design, from receiving to shipping, are covered. In the fifth edition of this successful book, previously published by Prentice Hall, numerous updates and corrections have been made. Also, rather than including brief “case-in-point” examples at the end of each chapter, a single, detailed case study is provided that better exposes students to the multiple considerations that need to be taken into account when improving efficiency in a real manufacturing facility. The textbook has enjoyed substantial international adoptions and has been translated into Spanish and Chinese. This replaces the 4th Edition by Prentice Hall (ISBN# 978-0135001059). 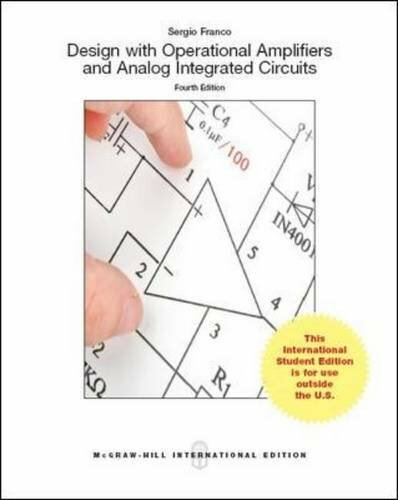 Franco’s “Design with Operational Amplifiers and Analog Integrated Circuits, 4e” combines theory with real-life applications to deliver a straight forward look at analog design principles and techniques. An emphasis on the physical picture helps the student develop the intuition and practical insight that are the keys to making sound design decisions. 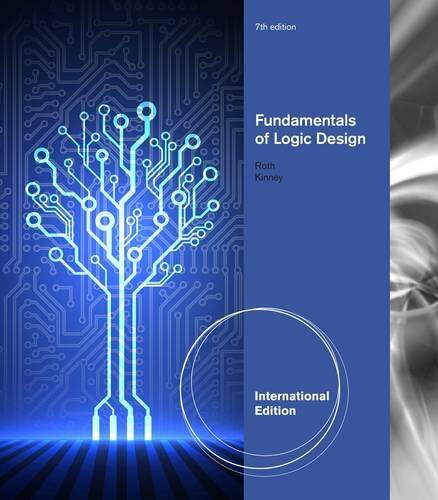 The book is intended for a design-oriented course in applications with operational amplifiers and analog ICs. It also serves as a comprehensive reference for practicing engineers. 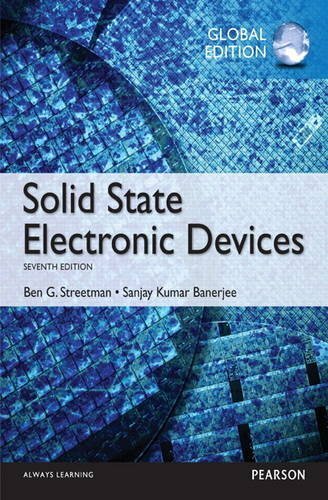 This new edition includes enhanced pedagogy (additional problems, more in-depth coverage of negative feedback, more effective layout), updated technology (current-feedback and folded-cascode amplifiers, and low-voltage amplifiers), and increased topical coverage (current-feedback amplifiers, switching regulators and phase-locked loops). 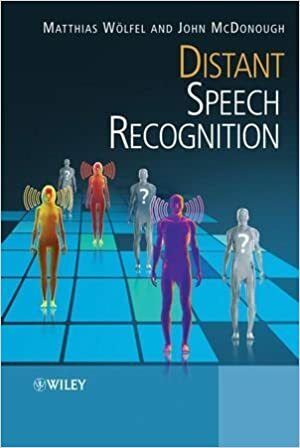 This is a specially adapted edition of an established title widely used by colleges and universities throughout the world Pearson published this exclusive edition solely for the benefit of students. MyProgrammingLab for C++ How to Program is a total learning package. MyProgrammingLab is an online homework, tutorial, and assessment program that truly engages students in learning. It helps students better prepare for class, quizzes, and exams—resulting in better performance in the course—and provides educators a dynamic set of tools for gauging individual and class progress. And, MyProgrammingLab comes from Pearson, your partner in providing the best digital learning experience. 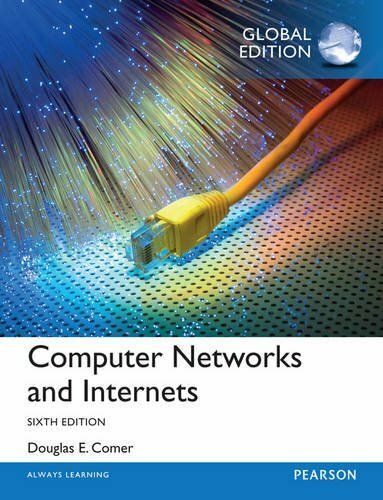 Appropriate for all introductory-to-intermediate courses in computer networking, the Internet, or Internet applications; students need no background in networking, operating systems, or advanced mathematics. 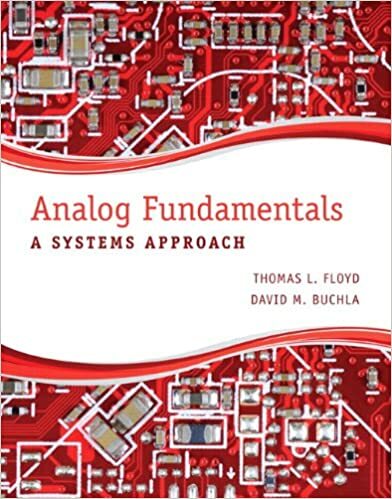 Analog Fundamentals: A Systems Approach provides unique coverage of analog devices and circuits with a systems emphasis. Discrete linear devices, operational amplifiers, and other linear integrated circuits, are all covered with less emphasis on the individual device, and more discussion on how these devices are incorporated into larger circuits and systems. Balances the basic theory of switching circuits and how to apply it providing students with a clear presentation of the key concepts and how to apply them to problems. Contains built-in Self Study Guide at the beginning of each chapter containing reading assignments and study questions which prepare students to make the most of their reading. Includes simulation or laboratory exercises along with specially designed LogicAid and SimuAid design and simulation software that provides opportunities to design a logic circuit and then test its operation. Author Robert W. Messler, Jr. 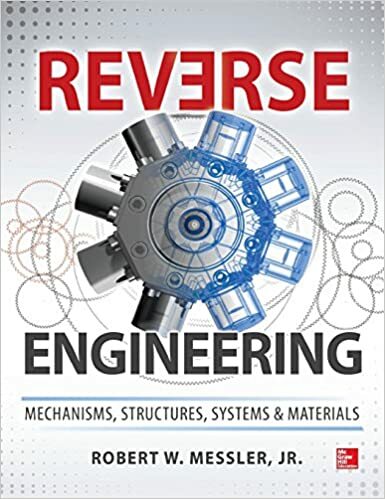 This unique book examines the often underappreciated and occasionally maligned technique of reverse engineering. More than a shortcut for the lazy or unimaginative to reproduce an artless copy of an existing creation, reverse engineering is an essential brick – if not a keystone – in the pathway to a society’s technological advancement. The rich heritage of engineering breakthroughs enabled by reverse engineering is also discussed. This is not a dry textbook. It is the engaging and enlightening account of the journey of engineering from the astounding creations of ancient cultures to what, with the aid of reverse engineering, promises to be an even more astounding future!